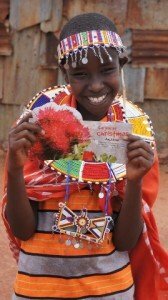 Christmas seems a long way off, but for those sponsors who wish to brighten their sponsored child’s holiday, now is the time to arrange a gift. Please see here for more information. You Are Here: ChildFund Ireland > News > Christmas is Coming!